Run health & wellbeing photography workshops for young people, enabling them to gain enterprise skills at their own indoor Christmas Market. 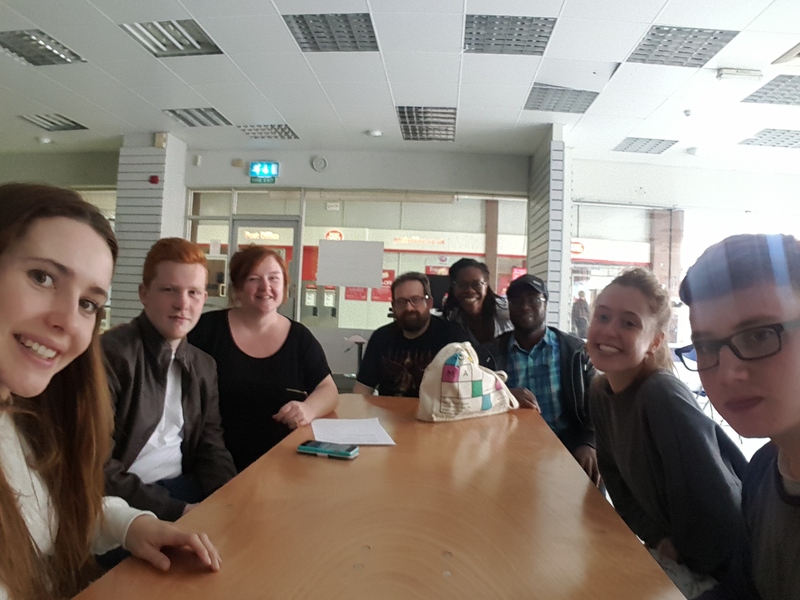 SAZ MEDIA is a film and photography social enterprise based in Stockport. 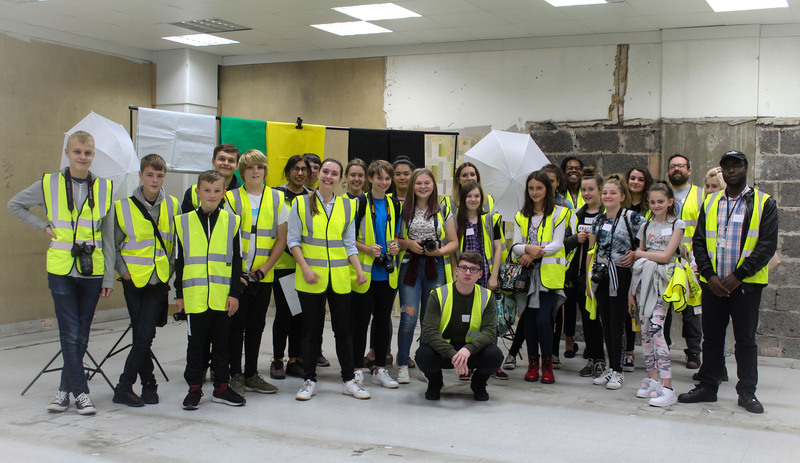 From July to September we supported 30 young people aged 12-17 from diverse backgrounds to learn photography skills and simultaneously improve their health and wellbeing. We did this because there is a need within our community for young people to get creative, gain creative digital skills, increase their prospectives and to create discussion around social issues to improve their life within a safe, youth orientated environment. 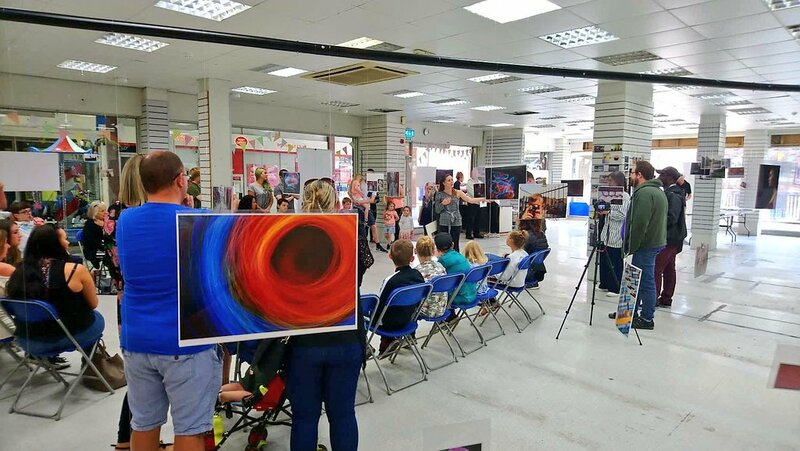 We successfully created an exhibition with the images the young people had edited, we launched the gallery and had a celebration day with over 300 people attending. Due to the amazing feedback we have received from young people, parents and organisations we want to continue offering these fantastic workshops for the community. With a dedicated team of staff and volunteers, we know we have the tools and experience to make it happen. We want to run a series of photography workshops in November and December that improve the health and wellbeing of young people. The workshops will build up to the young people creating an indoor market for Christmas where they can gain enterprise skills. We have fantastic gifts created by young people who came to our summer workshops. Please donate now to receive exciting images through the post. A copy of our amazing magazine, 4 postcards, 6x4 prints and an A4 photographic print, all created by young people. A special mention on our social media. A special thank you to you on our social media. Receive 4 postcards with different designs created by young people from our summer project. A special thank you on our social media. A copy of our amazing magazine young people produced over the summer, along with a selection of 6x4 prints. A special mention on social media. Have a 1hr portrait session with us at our studio in Stockport and a special mention on our social media. A 1hr headshot/event capture session at your company venue. Travel expenses beyond 10 mile radius of Stockport may apply. We will photography your companies event for up to 3 hours. Travel cost may be incurred beyond a 10 mile radius of Stockport. A special mention on our social media. Spend a morning/afternoon with us learning how to use DSLR's and creating your own unique images, for up to 6 people. A special mention on our social media.